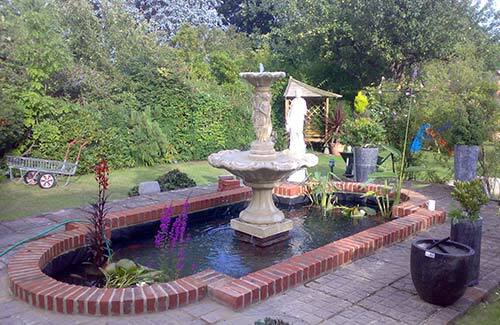 Whatever pond equipment you need, the specialists at Egmont Water Garden Services have got it. We maintain excellent relationships with a wide range of manufacturers as part of our pond design and installation service; however we can also provide consumables like fish food and individual items of equipment or decoration to our customers if they just want a small addition to their pond. We’re very happy to deliver and install any items from a simple heron fence to a complete new pump and filter system across London and Surrey. Call us today on 0208 3379 605 to discuss your pond environment and receive honest and impartial advice on the most suitable equipment for your needs. We provide our pond equipment at very competitive prices and we are very happy to deliver and install any equipment or accessories for you. We employ specialist pond cleaners that will quickly get any pond equipment or decorations supplied and, if required, installed for you. 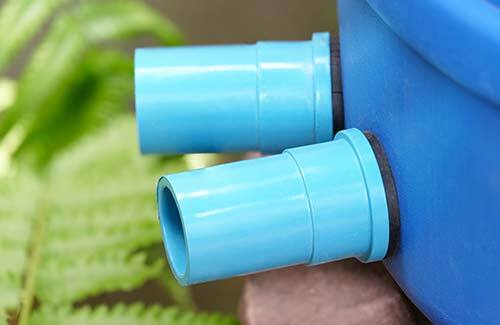 If its pond filters, pumps or holding tanks you are looking for, you have come to the right place. Picking the right pond equipment and decorations can bring all kinds of benefits and our experienced team are always happy to offer advice and guidance. If you would like to find out more on our range of pond equipment and decorations; give us a call. 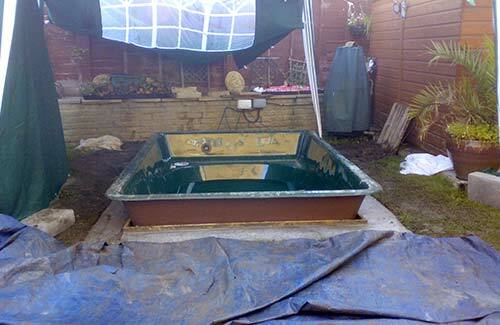 We will guide you through choosing exactly what you need for your pond. If your pond needs cleaning and you would rather do the job yourself, you can hire all the equipment you need from the pond experts here at Egmont Water Garden Services. From pond filters to a wide range of other pieces of pond equipment, we ensure our clients have access to the necessary pieces of equipment that enable them to keep their pond clean. Although we provide a comprehensive pond cleaning service, we appreciate that some of you may want to look after your pond yourself. We hire out our pond cleaning equipment, temporary ponds, pumps, filters and holding tanks to keep your fish safe and healthy whilst you carry out cleaning, repairs or replacement. 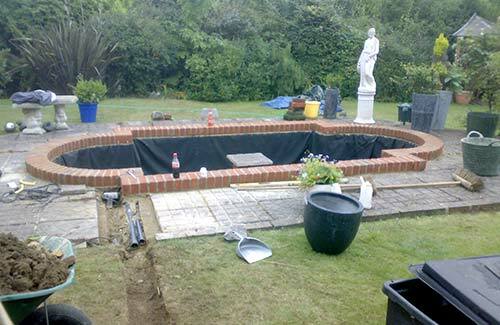 We provide our pond equipment at very competitive prices and we are very happy to deliver and install any equipment or accessories for you, we regularly visit areas including Surbiton, Kingston, Twickenham, Richmond, Wandsworth, Hampton, Chelsea, Hampton, Oxshott, Fulham, Wimbledon, Sutton, Chessington and Cobham. No matter what your requirements for pond and water garden equipment, products and features speak to us at Egmont Water Garden Centre. Our friendly and experienced pond cleaners will be on hand to provide you with the information you need on our pond equipment and cleaning services. We offer a great selection, guaranteed quality and full design and installations services as you require.